It’s the start of a new week and we know you are busy running your business, so we will keep it light. Today we look at how you can make your website more inviting to visitors. Take a minute to see how an inviting website can drive sales for your business. 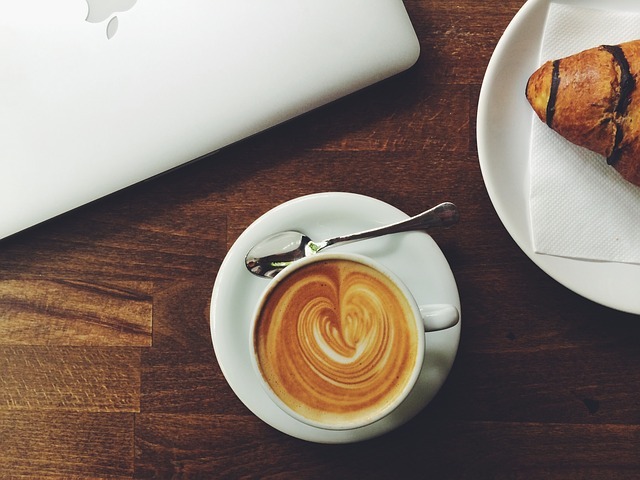 Your Website Needs to Feel Like a Coffee Shop. Here’s Why.